The weather is finally getting nice where we live so today I opted for a nice mint & yellow color block dress and my new Sam Edelman for AEO sandals. I wore the sandals while running errands and to the mall and they were so comfy! 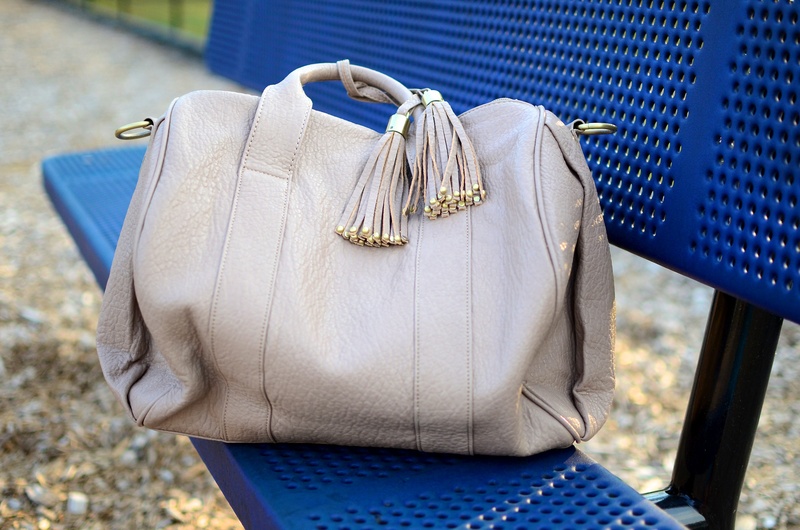 I wanted to get more but the American Eagle at our mall ran out of the Sam Edelman Spring 2012 line so I had to order it online. I’m so happy that it’s finally Spring! 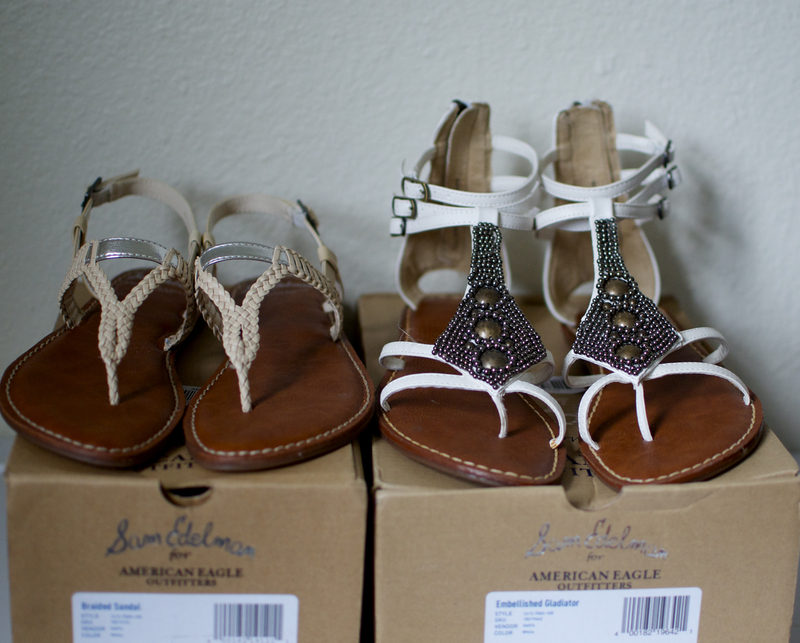 Ever since I found out that one of my favorite shoe designers, Sam Edelman, collaborated with American Eagle Outfitters, I ordered two sandals right away. Well, they finally arrived yesterday and I couldn’t be more satisfied. The footbed on both sandals I ordered are very comfy. The are both sturdy and reinforced with stitching. 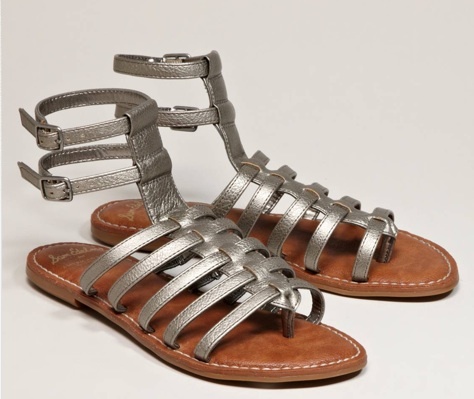 I think I may have found my go to flat sandals for the summer! I will be definitely wearing these a lot. The only complaint that I have is that I wish they were made of real leather. 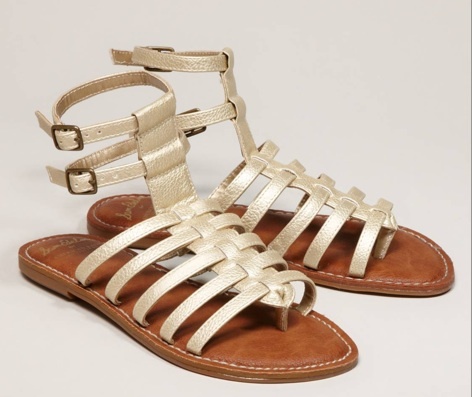 But the faux leather used on the sandals are so soft anyway so I’m not too upset about it. The price point of the collection is very affordable (starts at $39.50) and American Eagle is having a sale right now; Buy 1 get 1 half off! I think I may need to pick up two more! 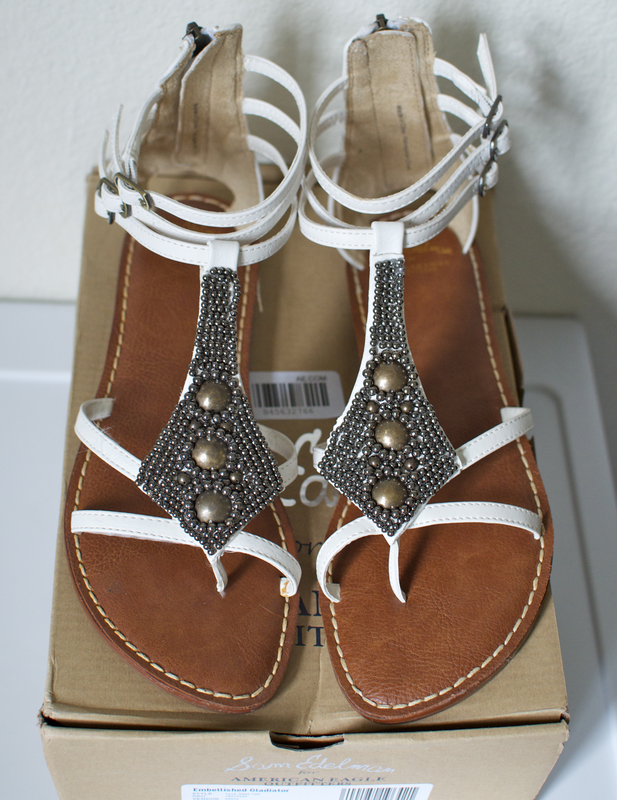 Check out the photos below of the sandals I received. 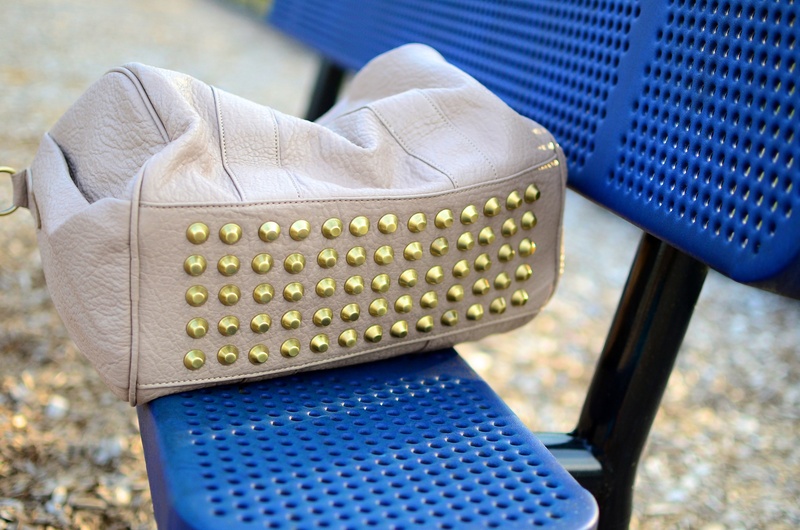 Click here for the full Sam Edelman for AEO Spring 2012 collection. 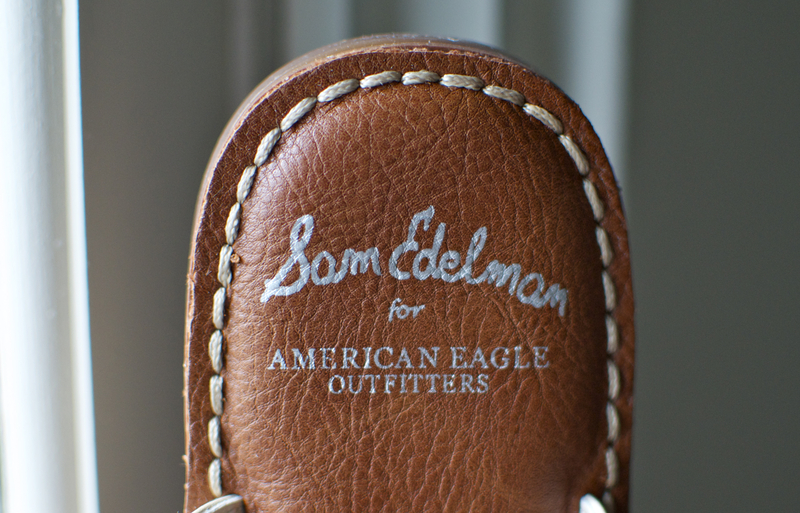 I am surprised by the lack of publicity of the Sam Edelman and American Eagle collaboration. The only reason I found out about it is because I went into an American Eagle store the past weekend because my husband was looking for a pair of shorts. The store I went to only had a limited selection but as soon as I got home, I looked it up online and sure enough, ae.com had a bigger selection. I was very excited to see the entire collection! The price point is $39.50 to $59.50 and it includes embellished flat sandals, ballet flats, wooden wedges, and espadrilles. 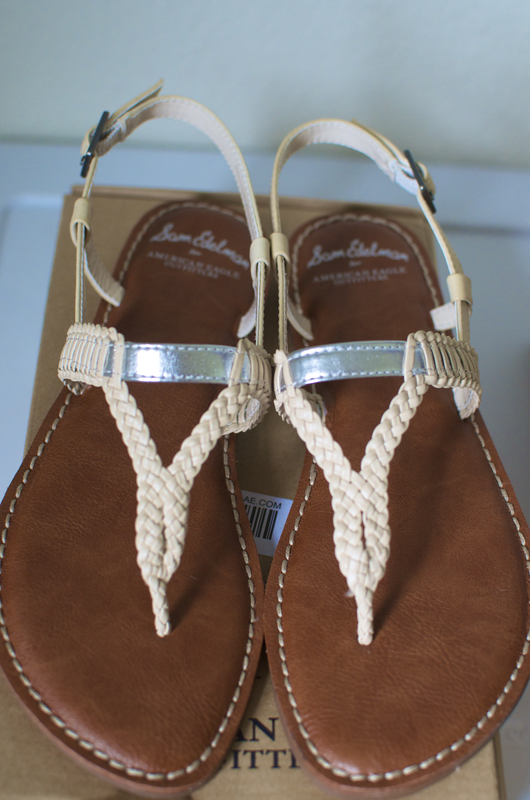 I ended up ordering two sandals for the summer which I wrote a review about in this post and I’m already thinking about grabbing some more. I’m obsessed on how comfortable they are! Check out the entire Spring 2012 collection below.